Junior Church at 10.30am on Sunday is for all ages up to 18 and is an important part of the life of Wesley. There is a crèche for 0-3’s. Children stay in church for the first 15-20 minutes, then go to their own groups. 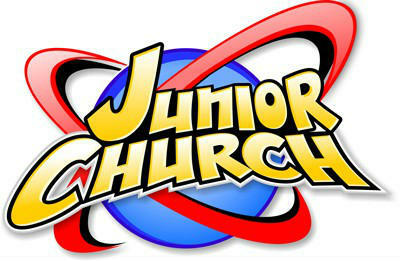 There are various teams in Junior Church according to age group. Our large and lively Teenagers group has now largely grown up and moved on, but there are plenty of children to take their place in a couple of years. A group of children often take part in the Big Sleepover organised at Tilehurst Methodist Church in February. Activities and Bible teaching to help children and young people in their spiritual journeys are a priority for Junior Church staff. The involvement of children and young people in the life of Wesley is part of this, for example in the Junior Church anniversary in July.